Greta Höhndorf was a foreign exchange student from Germany over the 2017-2018 school year. "The Foreign Exchange Program is a lot of fun," said Höhndorf, "and it is a great experience!" Greta Höhndorf visited the United States on a long vacation, otherwise known as the Foreign Exchange Program. Höhndorf returned to Germany on June 13, 2018, after spending a semester in America. “I went to the school right away from the airport, just to see (my friends),” said Höhndorf. While in the United States, Höhndorf improved her English. 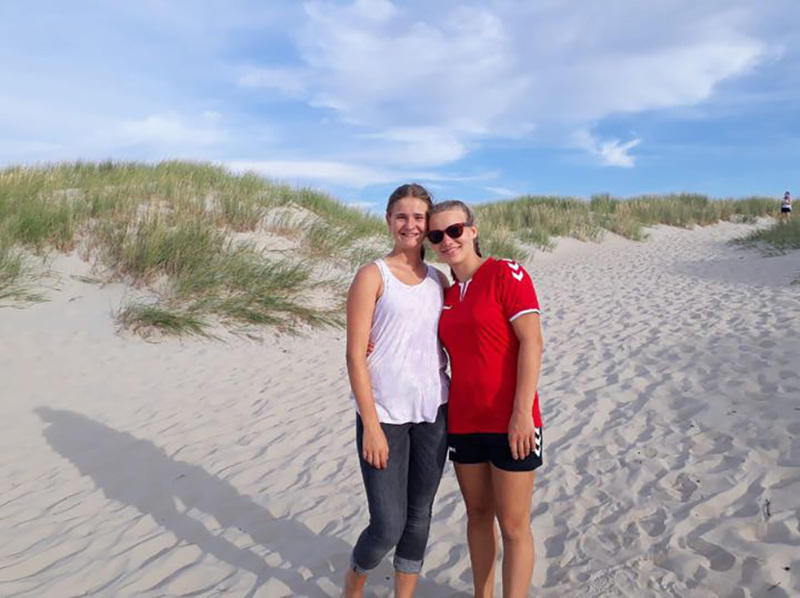 However, while living in America is not something Höhndorf would like to do, she still misses it when she sees photos of her American friends and activities. “I start to miss them, but I’m glad that I had the chance to get to know and meet them and that we’re still in touch,” said Höhndorf.